Our Vintage Wine Tasting Club had a big week of tasting wines. We held a blind tasting of Beaujolais wines that I will tell you about in my next post and several of us took a trip together to visit wineries in the Sierra Foothills. Here are four great bargain wine picks from the past week. 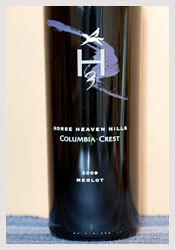 This is the latest vintage in this outstanding value wine. It is one of KL Wines and Costco’s top selling wines and for good reason. We have been sampling this wine since the 2007 vintage and it never fails to deliver. This wine delivers like a wine worth twice its cost. No flaws, just generally good characteristics throughout. There may be a lot of depth to this wine, but it is a great everyday red wine. For a large gathering where you need several bottles of wine, it is the right choice. Robert Parker gives it an 87 and we will go with the same. This is 100% Tempranillo wine that comes in at 15% alcohol, but you would never guess the alcohol is that high from its well-balanced structure. The wine has a delicious mouth feel and for me comes with lots of subtle spices and a very nice soft and lingering finish. I would love to serve this wine with a delicious Paella dish. Its spicy character will work wonders with Paella made in the traditional Spanish style. 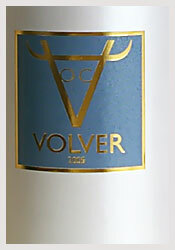 Robert Parker’s Wine Advocate gives this wine a whopping 92 points. We go with 89 Points. We spent the weekend in Sutter Creek exploring wineries in Amador and El Dorado Counties. Last year I discovered this wonderful S.B. that is like no other I have tasted from California. The 2011 vintage was just released and I think it may top the 2010. 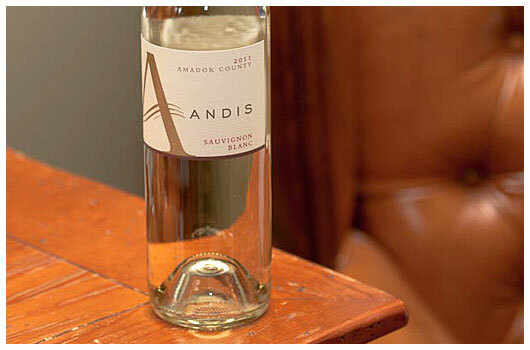 I know that $19 seems too high to pay for a Sauvignon Blanc from the Sierra Foothills. I have sampled many Sauvingnon Blancs at California wineries priced well above the Andis and they don’t even come close in my estimation. Once we sampled the wine, Vintage Wine Taster Ray and I shared a case purchase. 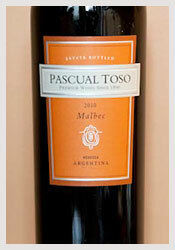 The wine is floral with peachy flavors and honey, with nice acidity and very crisp. This wine is so enjoyable it is hard to stop drinking. 89 Points. The 34th annual Barrel Tasting Weekend celebrations in Sonoma County are where you’ll be able to sample the season’s newest wines. In addition to sampling new releases from premium wineries in Russian River Valley, Alexander Valley, Dry Creek Valley, and Healdsburg, Visa Signature cardholders will also receive a special gift with a $40 purchase, while supplies last. The Barrel Tasting Weekend is set for March 2-4 and March 9-11, 2012. Complete information on this event. Who says you have to spend hundreds of dollars to enjoy a good bottle of wine. I wish we had some of BJ’s stores in my area. If you find any good wines do recommend feel free to send them to me. Maybe we can make a specialized GoodCheapvino for outside California.